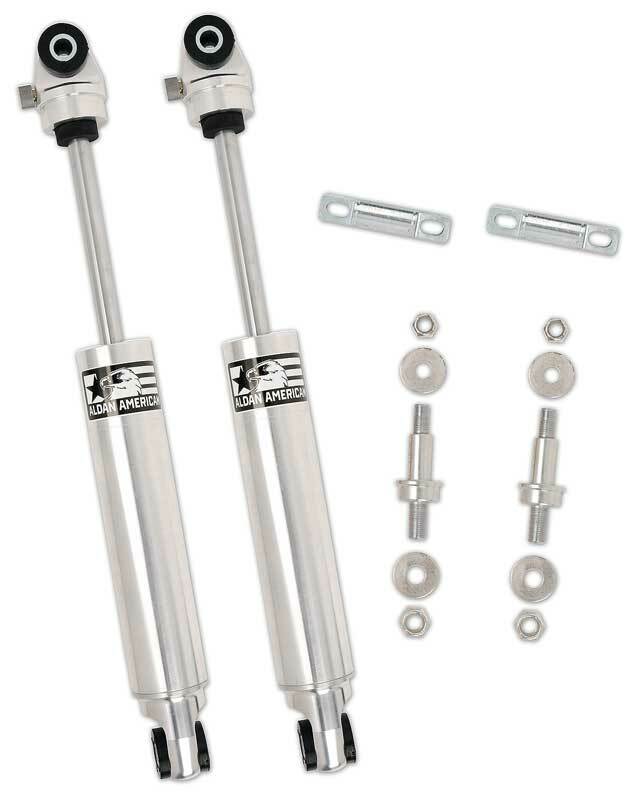 Aldan American TrueLine shocks are designed to work with factory or aftermarket rear end shock absorber setups. The shocks feature 2 in. bodies machined from 6061 T-6 billet aluminum providing a lightweight, high-strength solution for reducing unsprung weight. They use factory shock mounting locations for an OEM-quality fit. Gain improved handling and better ride-quality with Aldan American TrueLine rear shocks.